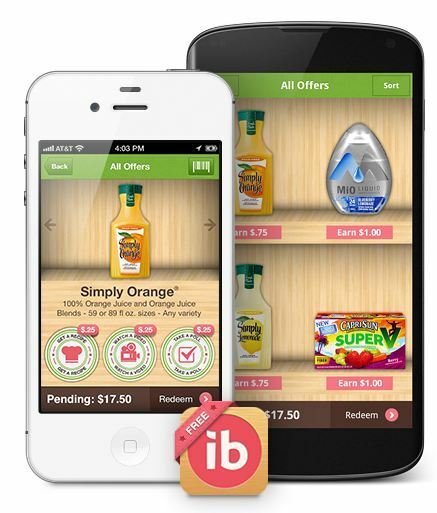 Another chance for an additional bonus from Ibotta this month! 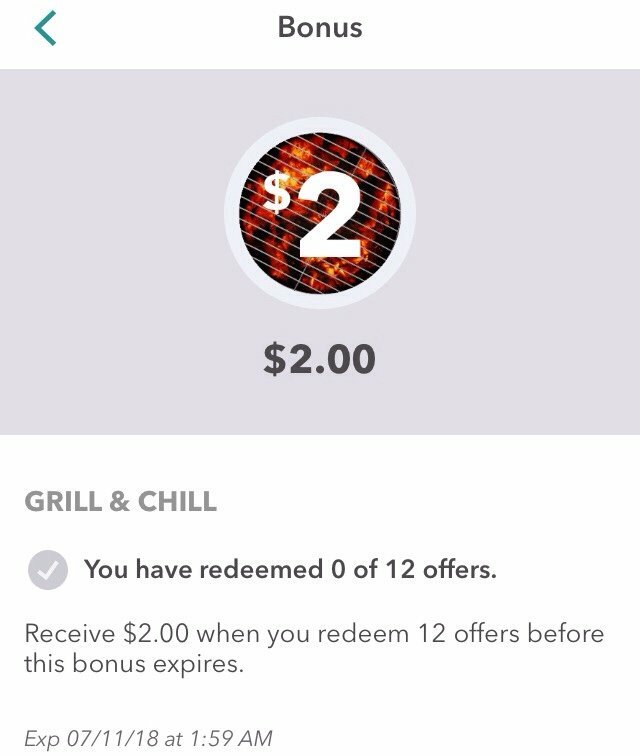 Take advantage of the Grill & Chill bonus offer and redeem 12 offers by 7/10 and you’ll get an extra $2.00!! 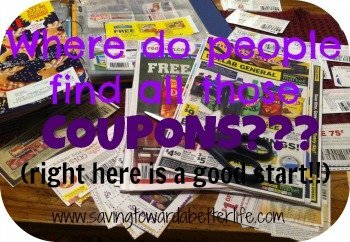 That’s on top of the amount of the 12ffers you redeem! It’s just FREE money! Not to mention all the offers you redeem for the Grill & Chill bonus will count for this month’s Teamwork Bonuses also!